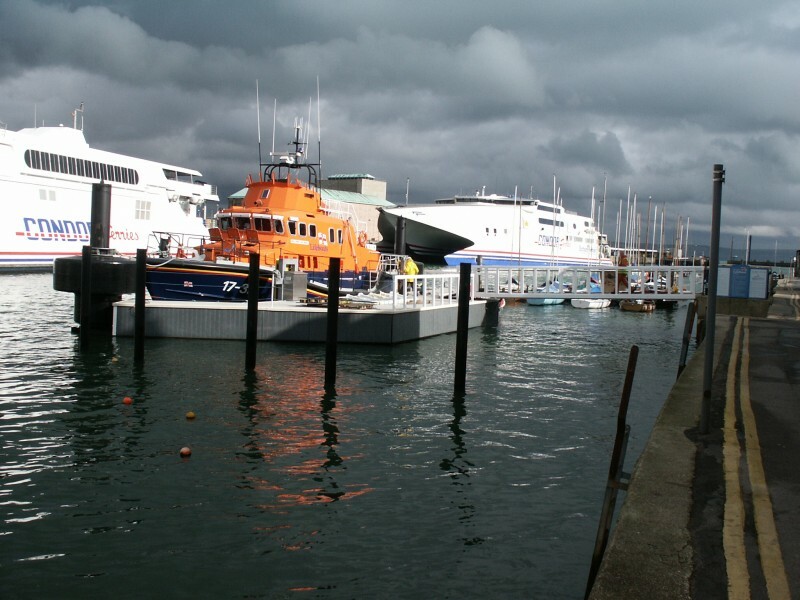 New lifeboat berth at Weymouth completed for RNLI. 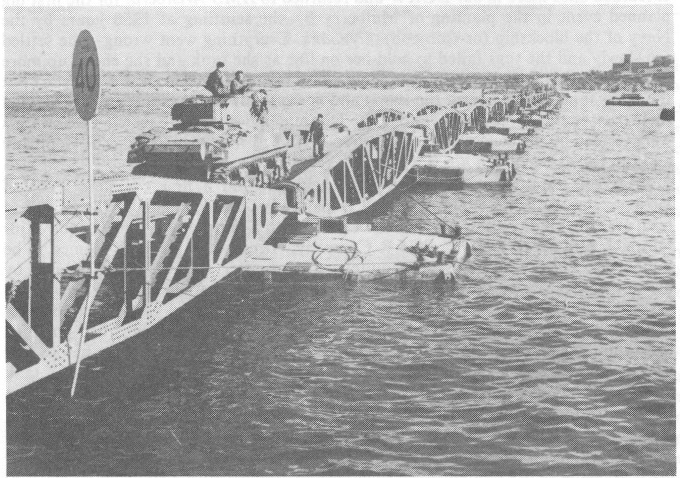 The design includes a highly unusual S shaped brow with a pontoon shaped to fit the..
Ghana Ports and Harbours Authority has signed a Memorandum of Understanding with Meridian Port Services Consortium for development of a..
Channel 4 showed an excellent programme on the design and construction of the wartime Mulberry Harbour. 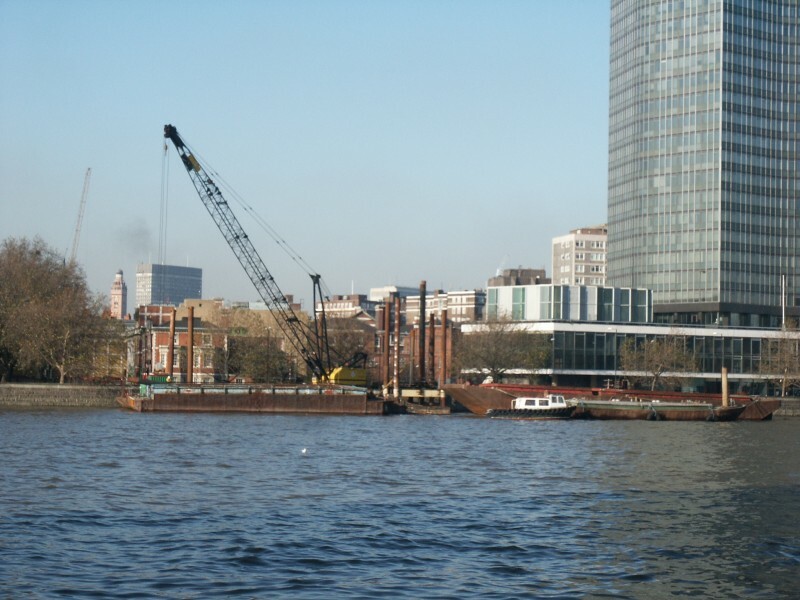 Allan Beckett reflected on the..
Construction of Millbank Millennium Pier has started on site. 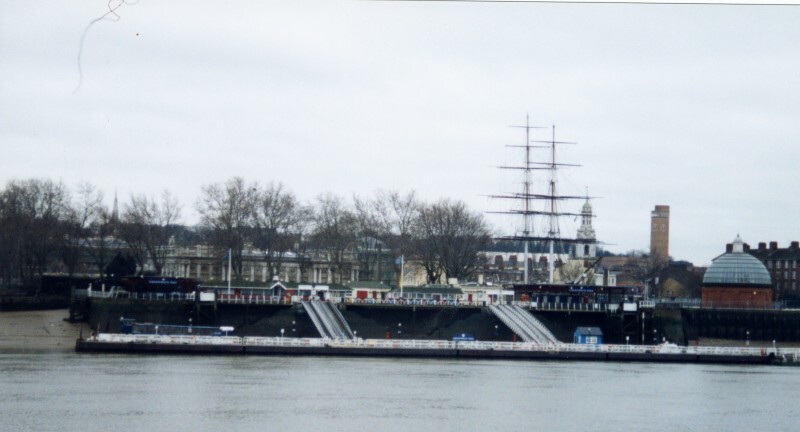 Piling works for the bankseat and pontoon restraints are being carried out..
London River Services have appointed Beckett Rankine to design and manage the refurbishment of Greenwich Pier. The work includes design..
Beckett Rankine in JV with Allott Nigeria have been appointed by Diesel Power Ltd to design and supervise construction of a ship..
Ian Netherstreet joins Beckett Rankine as principal engineer. 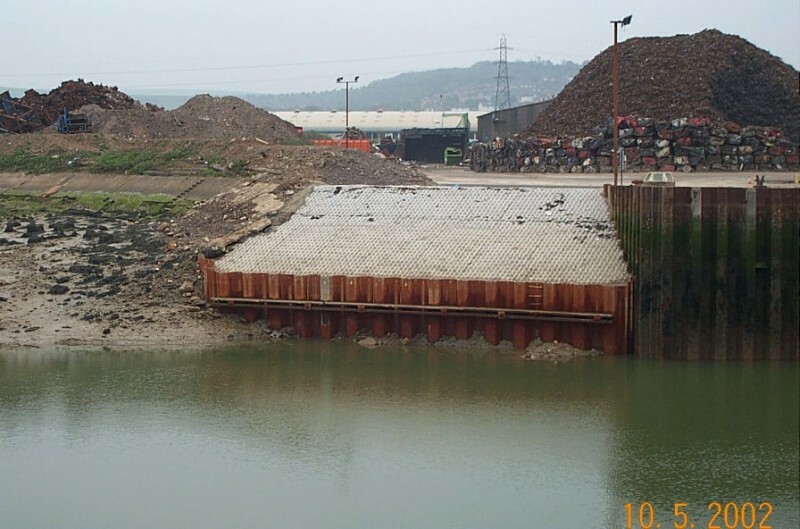 Previously with Mouchel Ian has extensive experience of port projects and..
Construction of the bank reinstatement at Jordans Wharf, Newhaven completed. 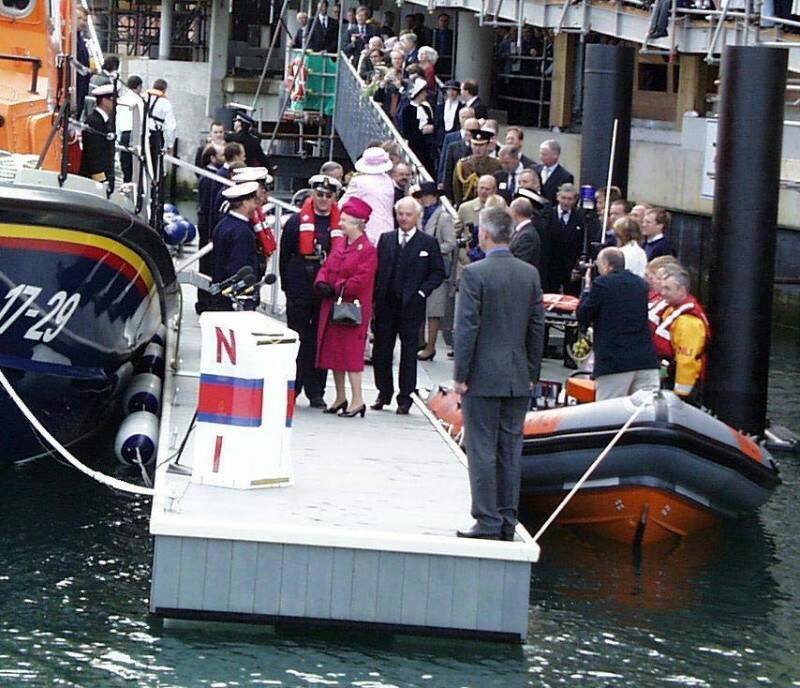 The design comprised a low height but deeply driven steel..
HM The Queen Names Falmouth’s new lifeboat and opens the Beckett Rankine designed visitor’s pontoon at the National Maritime Museum,..